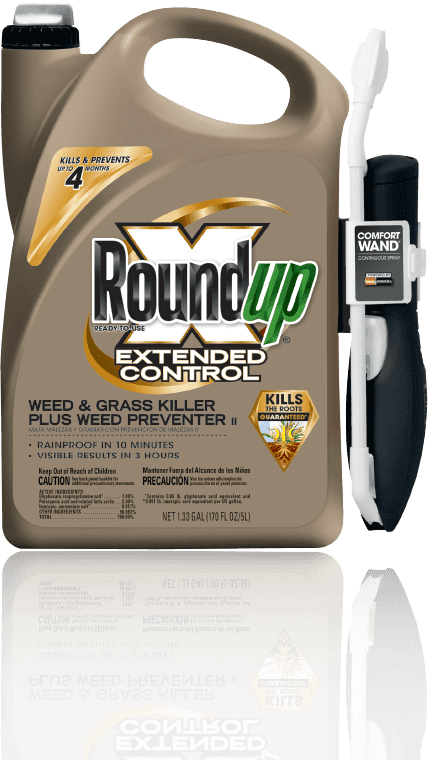 Kill weeds in your garden with precision while protecting the good stuff. Kill and prevent weeds and grass in driveways, patios and other hardscapes. Weeds. They're low-down, stubborn little rascals. And we understand them like no other. So if you have a weed control problem, you can bet we have a weed control product for it. One that'll get you back to kicking back and enjoying your great outdoors. Select one or more areas and we'll find the right products to kill your weeds. 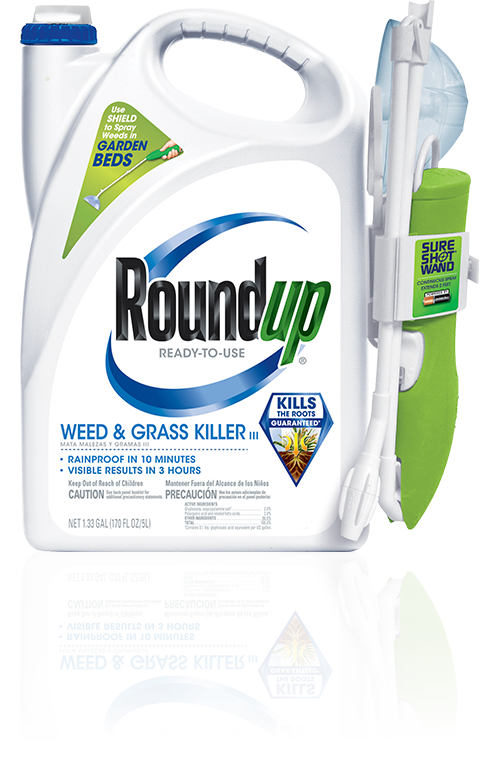 Learn to use Roundup® Weed & Grass Killer Products effectively and responsibly.